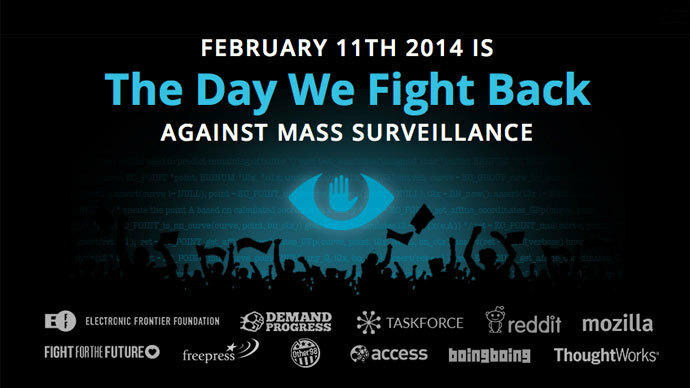 On February 11, a broad coalition of internet-involved organizations will go online to protest massive electronic surveillance by various governments. The action hopes to repeat the successful beating of SOPA/PIPA bills in 2012. 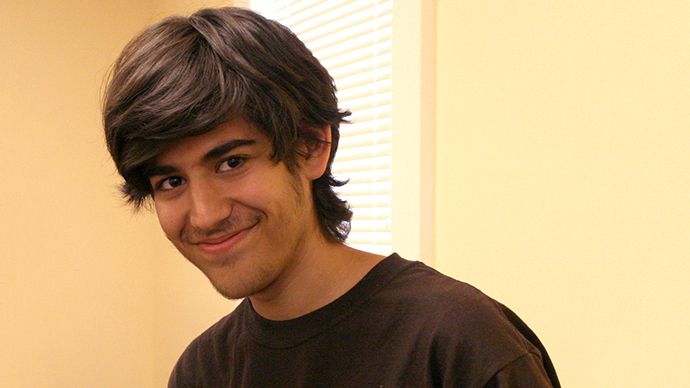 The protest was announced on the anniversary of Aaron Swartz’s suicide and is dedicated to his memory. The software engineer and online freedom activist took his life in 2013 amid prosecution over alleged illegal downloading of a large number of academic journal articles, the charges which could have landed him in jail for up to 35 years. “If Aaron were alive, he'd be on the front lines, fighting against a world in which governments observe, collect, and analyze our every digital action,” the protest coordination website said. Similar to the SOPA/PIPA protest in 2012, the new day of action will aim at raising public awareness of government online surveillance and pressuring US lawmakers to act against it. Thousands of participating websites will host banners calling on Americans to bombard members of Congress with email and phone calls. And all concerned Internet users will be asked to participate in other ways. The protest coalition includes organizations holding high stakes on online freedoms, like the open-source software developer Mozilla Foundation, link aggregator Reddit and the digital rights group Electronic Frontier Foundation. "Since the first revelations last summer, hundreds of thousands of Internet users have come together online and offline to protest the NSA's unconstitutional surveillance programs," said Josh Levy of the Free Press, another member of the coalition. "These programs attack our basic rights to connect and communicate in private, and strike at the foundations of democracy itself." 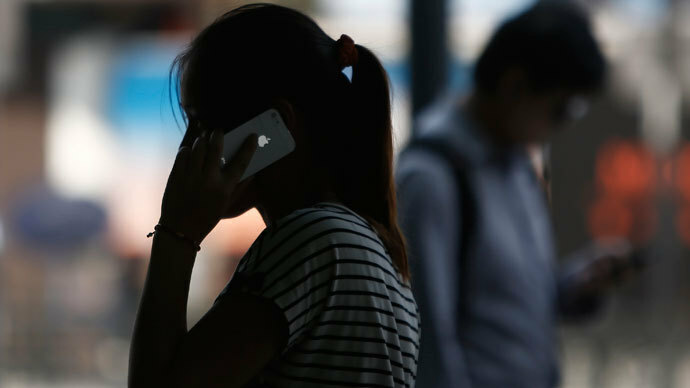 The organizers hope to repeat the success of the internet blackout against SOPA/PIPA bills. 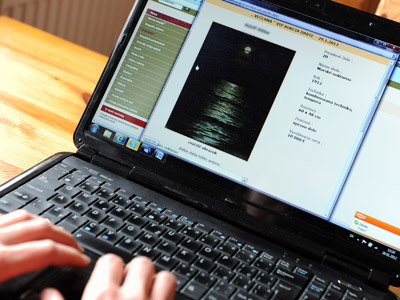 In January 2012 thousands of websites, including Wikipedia, Reddit, Flickr and others, went dark in a symbolic gesture to demonstrate, that the bills debated at the time in the US Congress would ruin the internet as we know it. Critics of the controversial anti-piracy legislation said it would make doing business online nearly impossible. The mass protest led to both bills being shelved by legislators.